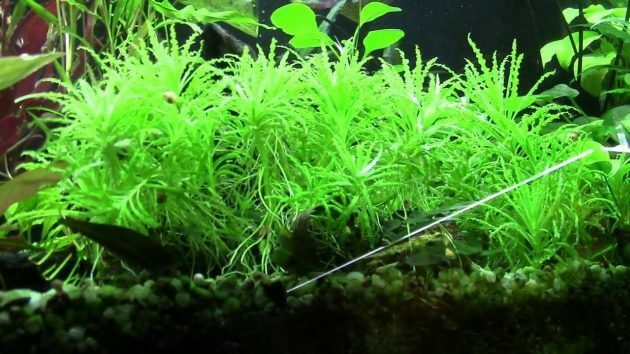 Best Foreground Aquarium Plants “Heteroscyphus Zollingeri or Pearl Moss” Is The Rarest Aquatic Moss Plants – Heteroscyphus Zollingeri is a freshwater aquarium plant from genus Lophocoleaceae . 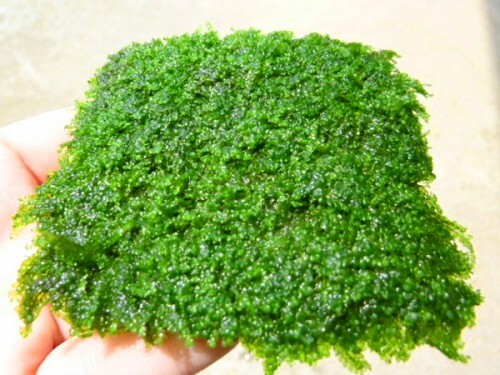 Commonly, it’s known as “Pearl Moss.” This aquarium moss origin to Asian Tropics region. It’s easy to find in the wet area. However, in trade, it’s offered under the name “Blepharostoma trichophyllum” or “Homalia spec., Flachmoos”. Pearl Moss similarly to Lophocolea and Chiloscyphus that aquatic plant species from Central Europe. In that’s region Lophocolea known as “Lophocolea Moss” and Chiloscyphus called “Chiloscyphus sp.”. In 2009, A bryologist Prof. S.R. Gradstein identified “Pearl Moss,” He has mentioned that it traded as “Heteroscyphus zollingeri.” And He identified another foliose liverwort that is “Blepharostoma trichophyllum”, He says that “Blepharostoma trichophyllum” as Solenostoma tetragonum (Wilstermann-Hildebrand & Muth 2011). Actually, Pearl Moss “Heteroscyphus zollingeri ” is not pure a freshwater aquatic moss plant by nature. But, it can well adapt in submerged area. That’s plant very suitable for planting in an aquarium. Pearl Moss grows relatively faster than other moss types. It’s an extremely rare, and not easy to find it on trade. This Plant from genus Lophocoleaceae is one of the hardiest aquarium plants. It can live in all varieties of water conditions. It can grow in soft or hard water, in high light or low light, in low CO2 or High CO2. 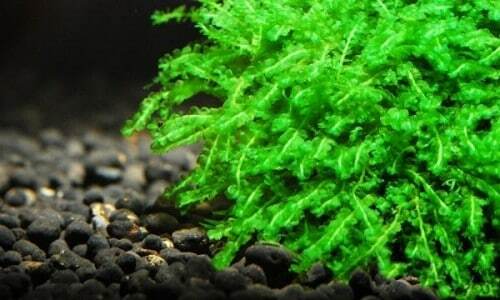 Pearl Moss will good grows in a tank with high light, and enough CO2 has a temperature around 21 – 24-degree Celsius and regularly fertilizing. 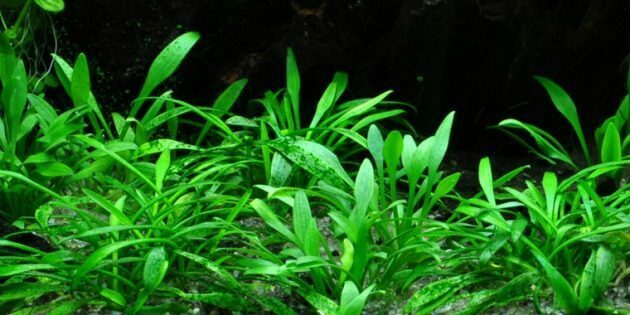 It’s a great foreground plant, so it’s very suitable for carpeting all areas in the aquarium with pearl moss. As another moss species, it can also plant on a hardscape. For cultivated it is very simple just cutting it and then attached to bogwood or stone. 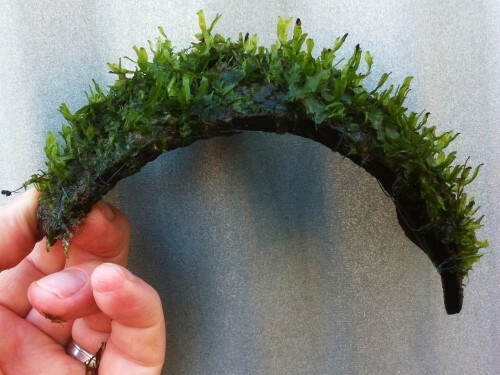 This moss plant can live in emerged, and it will grow faster in emerging than planted in an aquarium. If you want buy “Pearl Moss”, you can buy it on ebay. CLICK HERE. That’s all about Heteroscyphus Zollingeri whom it’s a Best Foreground Aquarium Plants. 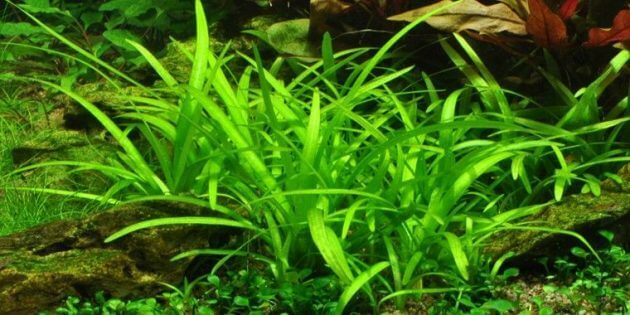 Please read other articles about foreground plants for aquarium here. Misapplied names: Blepharostoma trichophyllum, Chiloscyphus sp., Homalia spec.